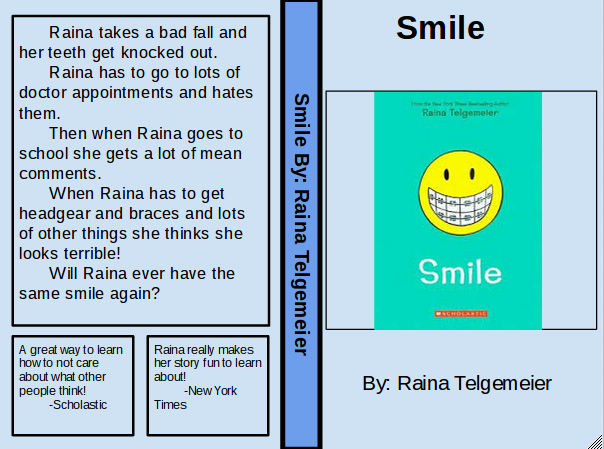 This student book review was written by Ev, a Johnson Elementary School student, and shared with the library via Google Docs. Ev drafted and typed the book review independently. Ev is in the fourth grade. Coming Soon: Virginia Festival of the Book!